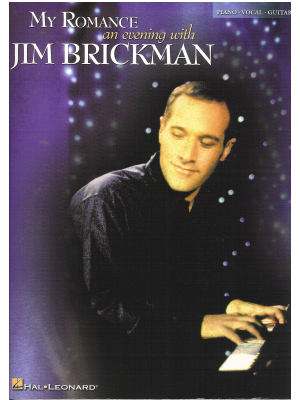 Brickman, Essential Jim Brickman v.2, Alfred ed. 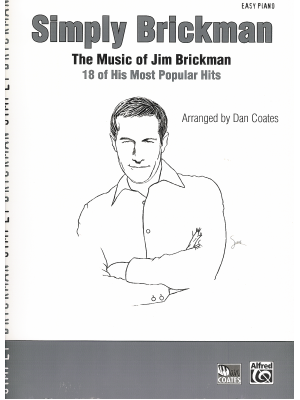 Brickman, My Romance, HL ed. 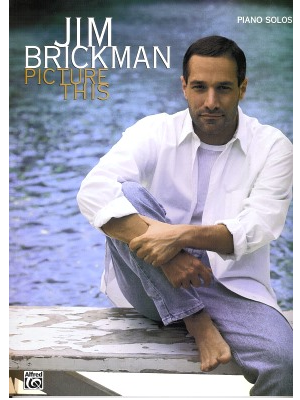 Brickman, Simply Brickman, Alfred ed. 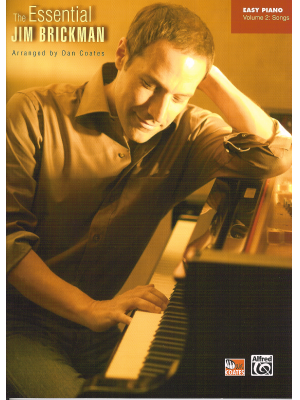 Jim Brickman - Picture This, Alfred ed.